94th Aero Squadron and all Specialty Restaurants* are featuring a Throwback Menu in celebration of the 60th Anniversary. The Throwback menu features our most popular items from The Reef - the first Specialty Restaurant to open in 1958. The Menu will be available from October 8th to October 21st! 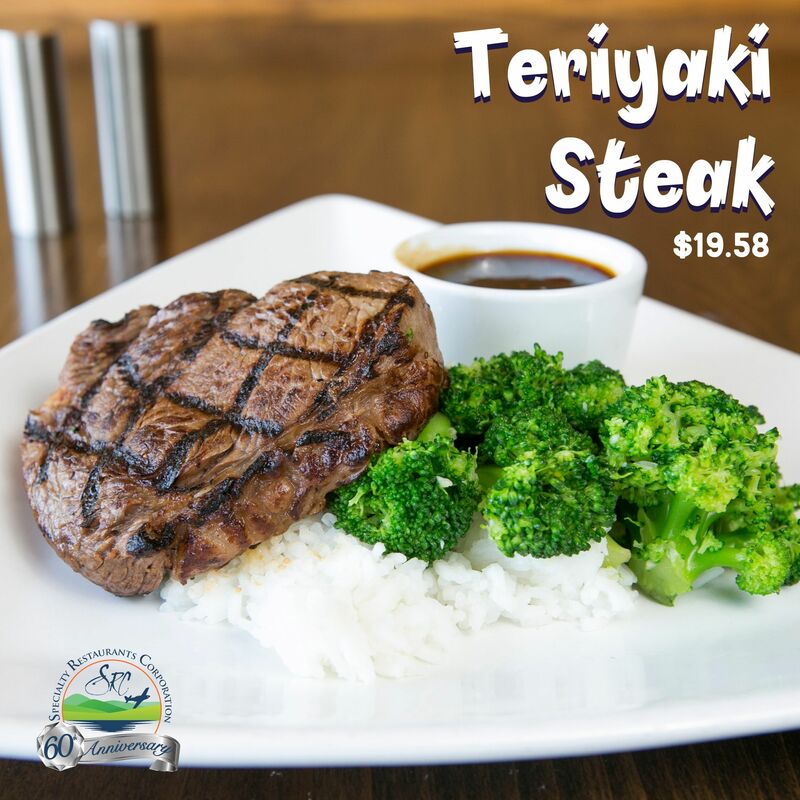 It includes a $10 Crab Cake with Tiki Sauce, $19.58 Teriyaki Steak, $6 Pineapple Cheesecake, and $6 Mai Tai.